Wednesday, September 26. Doors 6:30 p.m. Film 7:30 p.m. Arlington Cinema and Drafthouse, 2903 Columbia Pike, Arlington. 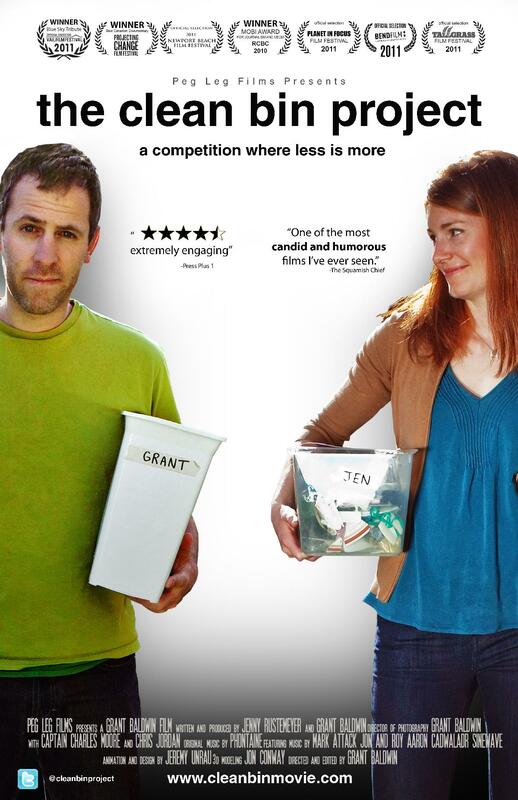 EcoAction Arlingon is hosting a screening of the film, "The Clean Bin Project" about a competition to live zero waste for one year. This film will be followed by an in-depth discussion of waste issues with Erik Grabowsky of the Arlington County Solid Waste Bureau. Tickets: $10 / $5 for students. All students under 21 years of age must be accompanied by a parent.